Do you want to be successful in your audio editing adventures? This is your path to success. It is ideal for professional as well as amateurs. The main advantage is the unending tools and facilities provided for audio manipulation and beat blending. The Wave editor helps you to stay trendy with your music creation. Here some of the best software to use. 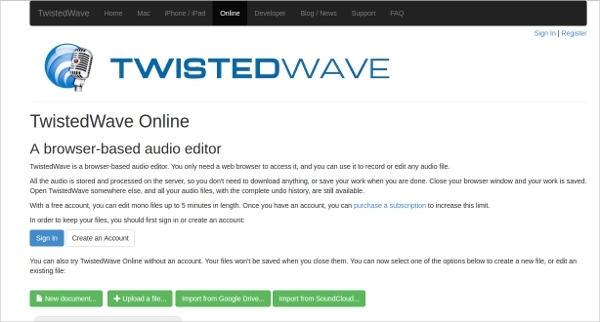 Twisted Wave is a browser-based audio editor and you can edit any audio file or even record in it. As it is online based, all audio is stored and also processed on the server. No download is needed and all content is saved automatically. You can also open it anywhere and all your data and files automatically become available. Wavosaur has a great document interface which supports multiple files per session. It also includes all the classic editing functions, accurate waveform representation, you can resample and also has a bit-depth converter. 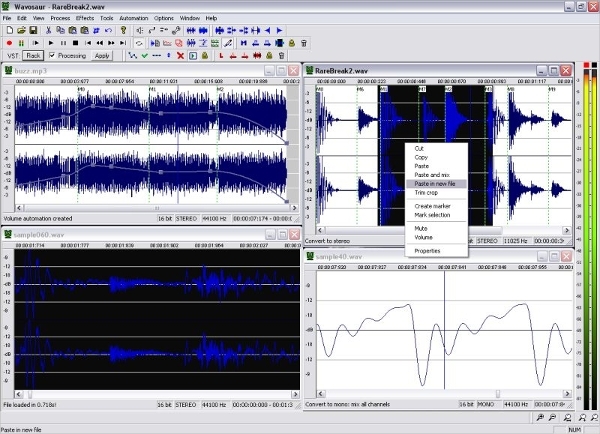 Analysis features like detailed statistics, frequency analysis, a real-time oscilloscope for monitoring audio input and output. Commands can be triggered by an external MIDI controller. 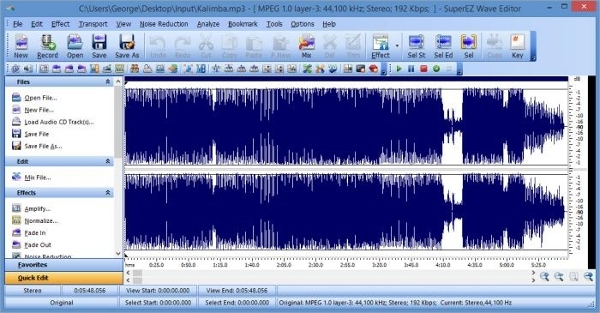 This editor is good at editing audio files and applies various effects and filter easily. Many options are there to configure the look and function of the waveform. You can also change it to your preferred colours, set the scale view type, supports multiple file formats, includes over 20 specialized audio tools and is compatible with windows XP, Vista,7,8,10. Many software are often system based or system specialized, which can get the best out of a software example, like the quality of visuals, the user interface and thus the resulting quality of the software. Here are some options of best platform based voice editing software for iOS, Windows, and android. 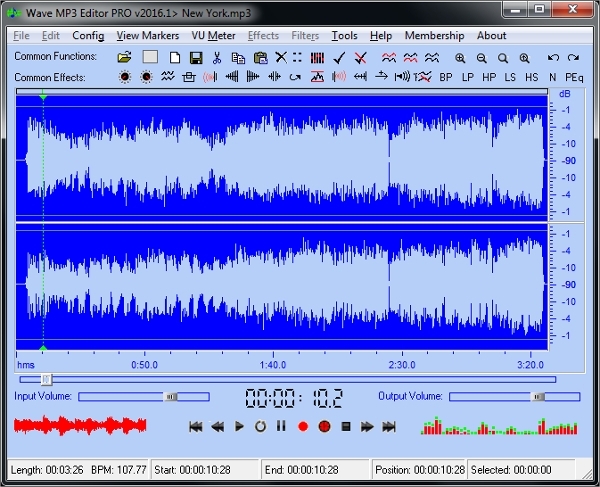 SuperEZ is a visual music file editor designed especially for home studio recording and for amateurs. All everyday features are available like adding effects, filters and so on. It is a multi-faceted program allowing you to record audio data from the PC’s sound card, you can create a symphony of your favourite songs and as a batch converter which supports up to 32000 files. 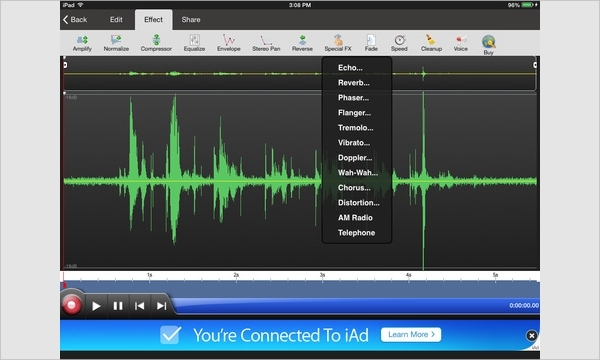 WavePad is a full-featured professional audio and music editor with tools like echo, amplify, noise reduction and much more. 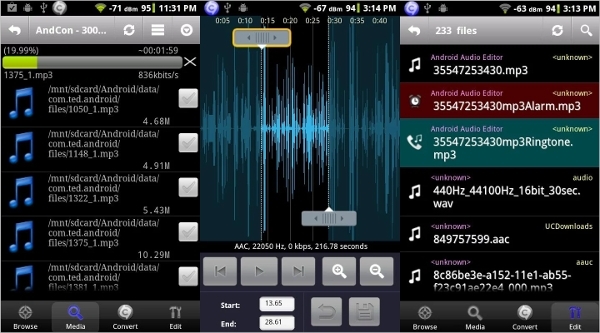 It works with multiple files as well as formats (wav, vox, gsm & aiff), supports auto-trim, voice activated recording, recording can run in the background when screen turns off and you can select sample rates from 8000-44100 Hz, 8-32 bits. You can create your own alarm tone, notification ping or a ringtone. The main features include aac to audio conversion to (wma to mp3, m4a to mp3, mp3/wav/wma/m4a to acc), audio extraction from mp4 video and has a batch edit mode. The interface is user-friendly and has ease of accessibility. 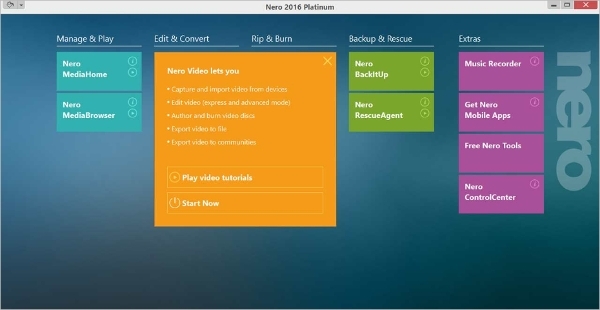 The key feature is a selection of blocks during audio playback and also has a non-destructive feature which allows you to edit an audio track without overwriting the original file. Supported formats are MP3, WMA, WAV(PCM,ADPM,GSM61,DSP,A-LAW,U-LAW and so on). Bits per sample are 8 bit and 16 bit with the sample rate being from 8000 Hz to 96000 Hz and can resample. Is supported by Windows OS except for windows 10. These are some excellent software to guide you to your path of success in a professional audio editing and manipulation environment. With so many tools like editing, bit-depth converters, and recording facilities, interpolating and trending effects like cross-fade loops, these software will definitely help you reach where you aspire to be.